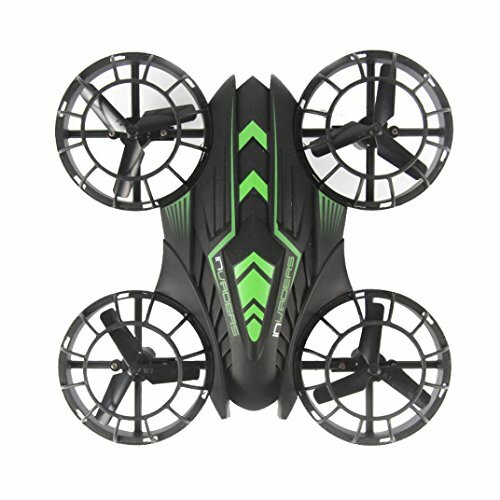 Built-in four-axis gyro feature ensures a stable flight. Product battery: 7.4V 350mAh li-po (built-in). Remote control battery:4*AAA "